Maxima combines two premium technologies to produce a range of attractive shades that block high levels of heat and glare while offering a deep non-mirrored ambient tone with attractive daytime privacy options. 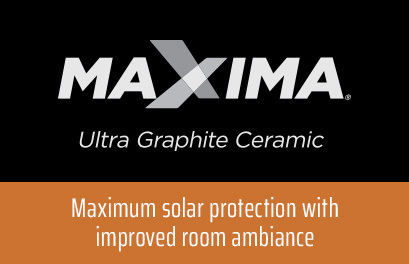 Constructed using nano-graphite and advanced ceramic coatings the Maxima range combines maximum glare and solar control with desired ambience and style. 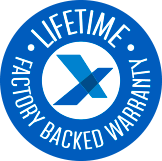 Maxima’s 100% dye and metal free, non-corrosive construction makes it the ideal choice in all environments to achieve privacy and solar control. Maxima Ultra Graphite Ceramic by Express Window Films is available in a choice of deep non-reflective shades. 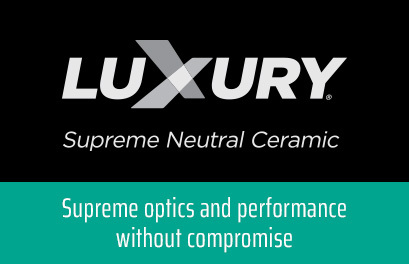 Maxima’s state of the art, low reflective nano-graphite internal layer offers increased heat control, glare reduction and optical clarity, whilst also being color stable and corrosion resistant. 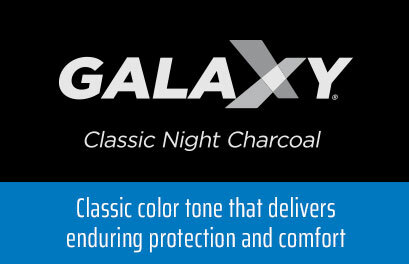 Maxima is empowered by a revolutionary manufacturing process that produces stunning neutral tones. 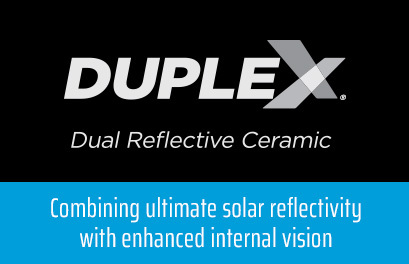 Utilizing advanced ceramic coatings to help selectively filter solar energy while providing high definition optics that enhance your natural views. 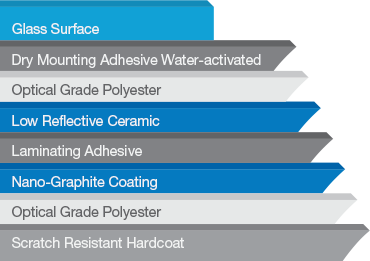 The ceramic coating technology utilized in the Maxima range ensures the film will maintain it's appearance in coastal areas and environments where large bodies of salt based water exist without the need of edge sealing the film. With the growing reliance of wi-fi and mobile signal for both residential and commercial situations, the Maxima range of solar control films allow wi-fi, GPS and mobile signals to pass through without interruption. The solar energy reducing properties of the Maxima range assist in maintaining a comfortable room temperature hence lowering the reliance of high energy consuming cooling appliances and HVAC equipment. Ultra Violet Light is the major contributor to premature fading of flooring, furnishings and interior items. Protect your interior and contents with 99%+ UV protection across the whole Maxima range. The Maxima range offers a selection of shade variations to control glare levels to suit the requirements of each glazing situation. Reduce annoying glare, whilst maintaining the preferred lighting ambience.